These people are not only knowledgeable about latest products, but they continually come up with fresh ideas and advice. 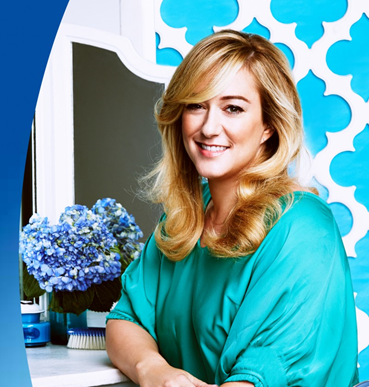 Their proficiently written blogs and video tutorials have inspired many beauty enthusiasts. At many points of our lives, we have gone through the videos and articles to clarify our own doubts. Be it to learn how to do certain makeup or get to know about homemade skin care products, we all have clicked through these blogger’s pages. 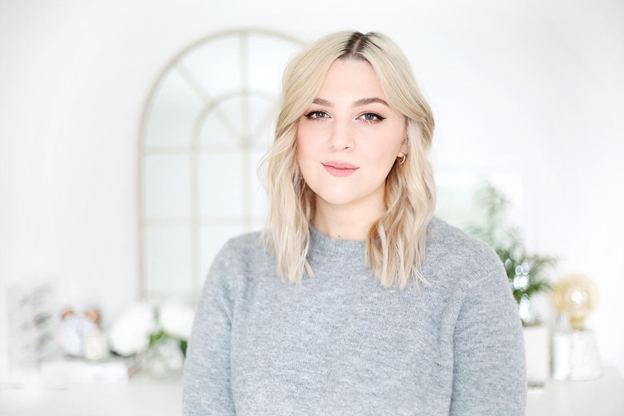 Here are our top 10 picks of beauty bloggers you must follow in 2018. 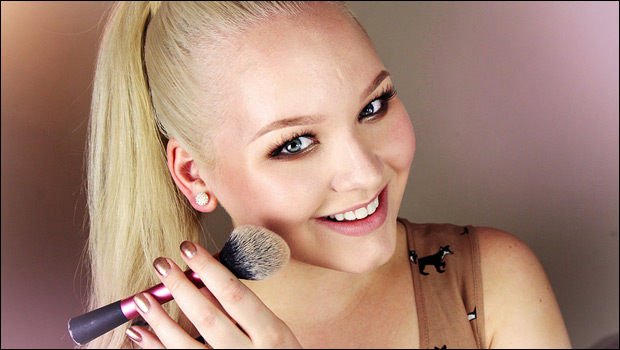 Alix, a beauty and lifestyle blogger, mainly focuses about latest product review and general tutorials. Her website is quite exquisite. It speaks of class and elegance. The page is quite minimal in its design, yet contains a whole package of beauty information. 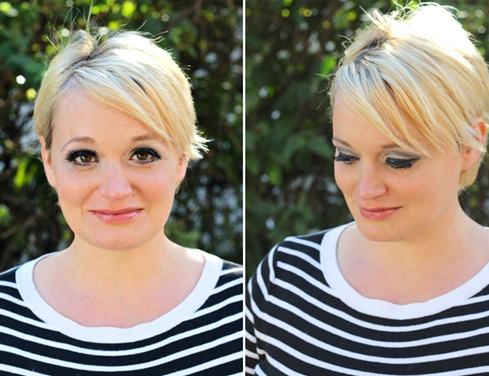 This style guru and makeup fanatic gives her each blog a personal touch. The high resolution photos are a plus point at her website. This blogger turned actress loves talking about fashion, trends, beauty and many other things. She loves travelling and covers them with her amazing writing skill. Her travel blogs make us keep longing for more. 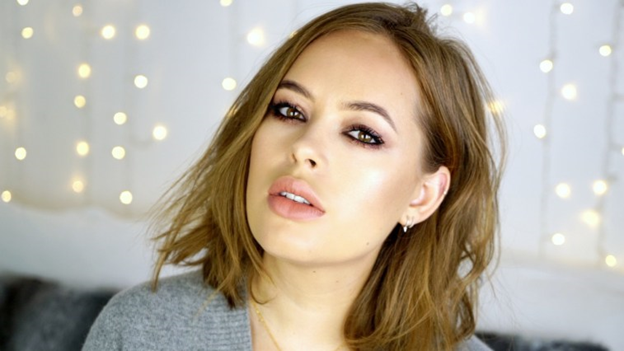 She has also launched her own makeup label Tanya Burr cosmetics. In her page, you can check out the reviews of her own as well as other brands’ products on her website and youtube channel. You may recognise her from her youtube series ‘The Darkest Shade’, where she reviewed the darkest shades of makeup available in the market. She has a beautiful dark skin tone, for which very less products suits the shade. So, she reviews products around the world discussing about the range of shades each brand has. 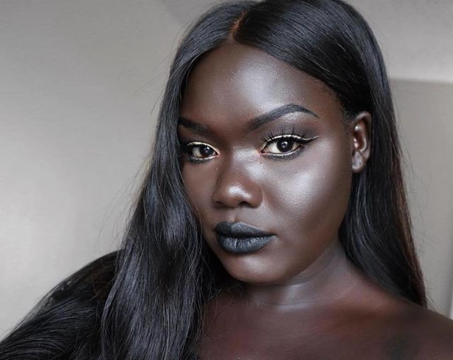 This Sudanese vlogger has reviewed Kim Kardashian’s deep dark contour kit, Rihanna’s Fenty beauty foundation etc. Founded by Ann Colville Somma, this blog gives honest reviews of fresh brands, from drugstore to department, which you may have never heard of. She reviews a wide range of products, fitting everyone’s budget. This site features amazing photography. They also sell limited editions of specially curated products, of which a portion goes for charity. Lisa is one of the most famous makeup artists on the international fashion and beauty industry. She has done makeup of many celebrities. She opens the door to all the latest brands and review them on daily basis. Since the launch of her award winning website, she has developed a huge number of fan following. Her blogs have it all. If you are looking for natural beauty and diy skincare products, this blog has you covered. Founded by Stephanie Gerber, a mother of 3 kids, this website gives you skin care products straight out from your fridge. She came up with a lot of easy to make homemade products, after she had her kids and did not have time to take care of herself. She talks about natural wellness, nutrition and skincare. This blog was created in 2011 by Adrienne Loren. The website is fully dedicated to beauty. 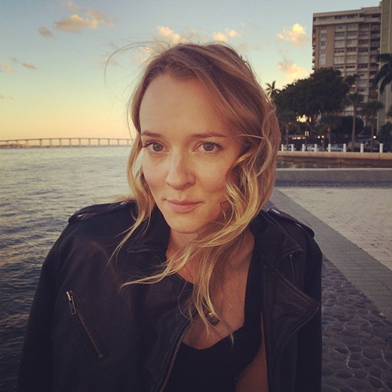 She writes not only about the product, but also about people and minds behind them. She has bagged best beauty blog awards from Cosmopolitan and Johnson & Johnson. The blog is all about latest launches, trending products and celebrity inspirations. And following this blog can be a great start to adapt to Fashion Trends 2018. Robin Black, the founder of the blog, is an international beauty influencer, known for her artistic approach. Her website consists of beautifully captured makeup shots which are truly massive inspirations. Her works have been featured in Vogue, Elle, Allure, Harper’s Bazaar, Glamour, Interview, 10 Magazine, L’Officiel, and Vanity Fair. Amber Katz is the founder and writer of Rouge18. 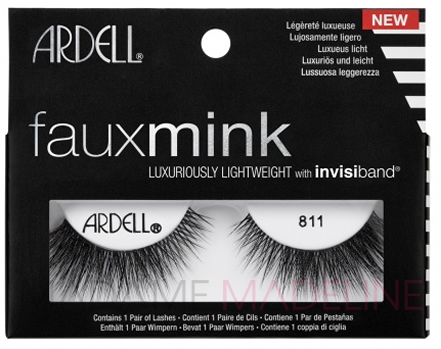 Her blog gives you a perfect combination of celebrity beauty news with latest product reviews. She has contributed blogs for Vogue, Cosmopolitan, Nylon, Instyle and Girlfriend Getaways. She loves going around the world and exploring their beauty products and treatments. She ensures that the readers are always up to date about all the latest trends. She is literally the madness of makeup. She made makeup shamers shut their mouth with her powerful replies. 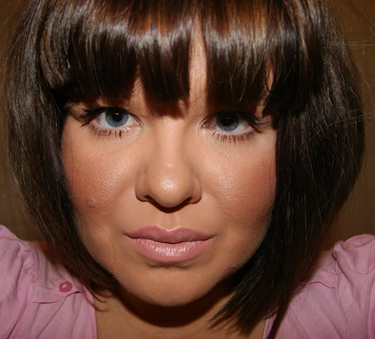 This professional hair and makeup artist plays with different products to achieve stunning looks. Her makeup tutorials are very informative as well as entertaining. 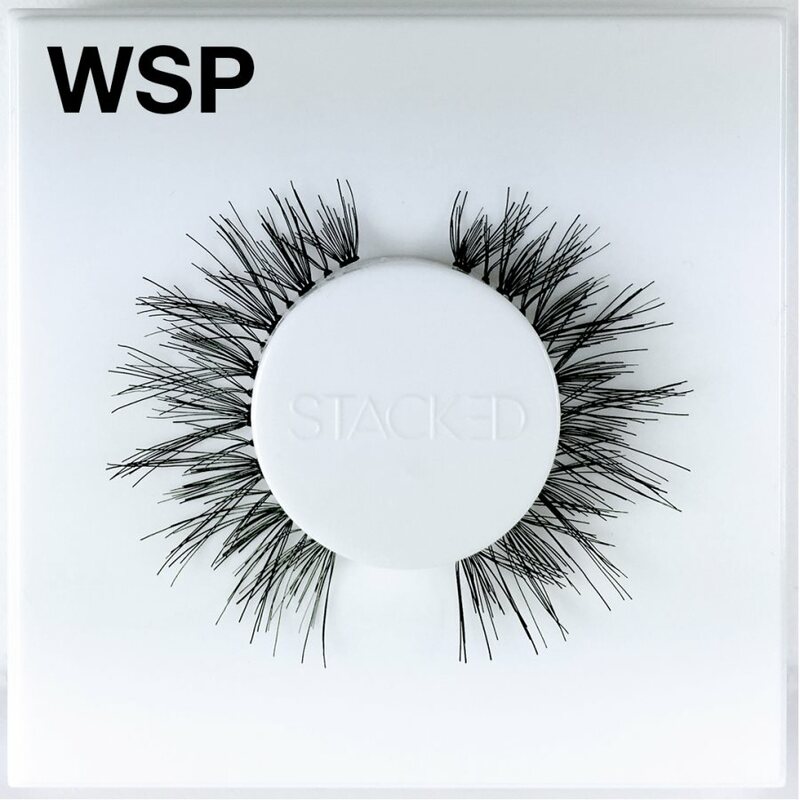 Packed with well described product reviews to celebrity makeup tutorials and false eyelashes; her website is worth bookmarking.